In the art of designing, knowledge on photo manipulation and its corresponding technique is a major edge among other designers… Why? Because it gives you the advantage of creating world-class designs from a simple photo or image. By the simple act of manipulating an image, numerous possibilities such as styles, images and designs are opened for you to explore and influence. 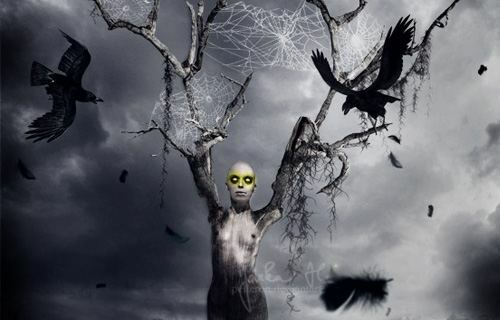 In continuation of collecting amazing photo manipulation tutorials, here’s another list of fresh tutorials to enhance your knowledge on Photo manipulation. 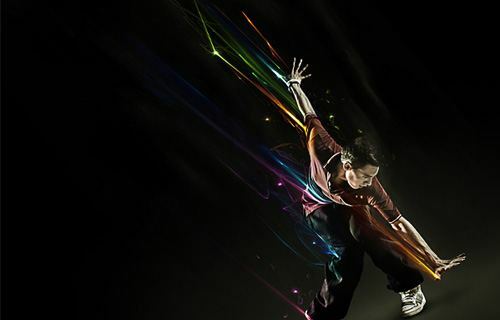 40 Really Cool Photo Manipulation Tutorials is compiled in this next post that you are about to see. Let this tutorials inspire you and add promising information to your already brimming knowledge. 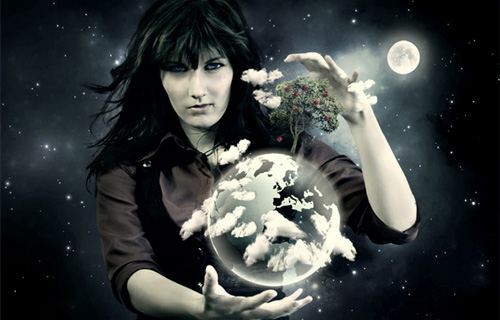 Get those imaginative juices flow freely and let the knowledge embrace you!!! 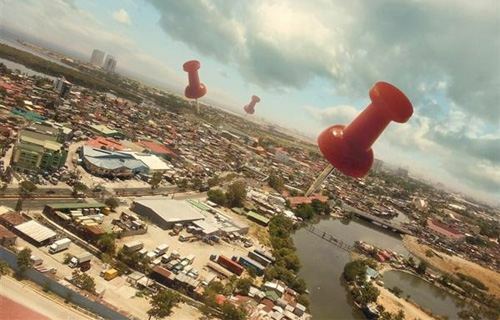 Basic concepts of image manipulation and about depth of field using adobe photoshop. 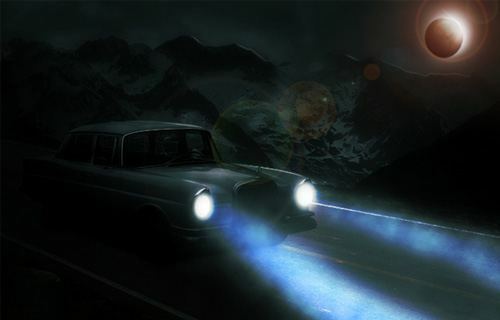 There are different tools and techniques used in creating an abandoned automobile in a moonlit night scene in photoshop. 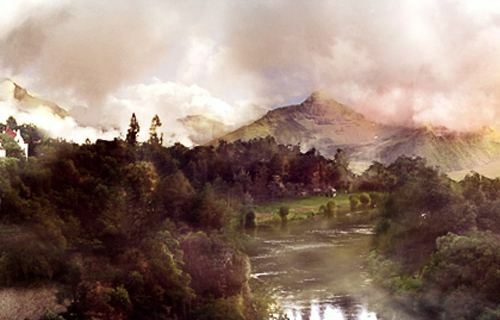 There are method of composing a beautiful matte painting style scene in this adobe photoshop tutorial. You can create your own surreal ‘God of the Ocean’ out of a simple photograph and make it into a raging sea. 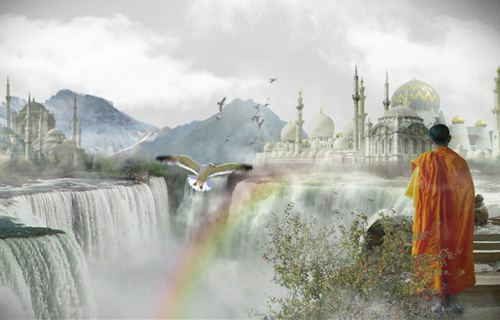 Using adobe photoshop, you will be creating an imaginary photo manipulation in this tutorial. 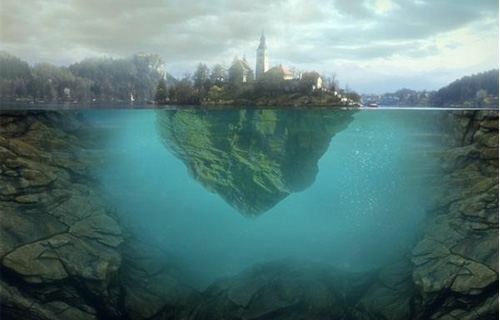 The tutorial will show yoy how to create a realistic looking island. 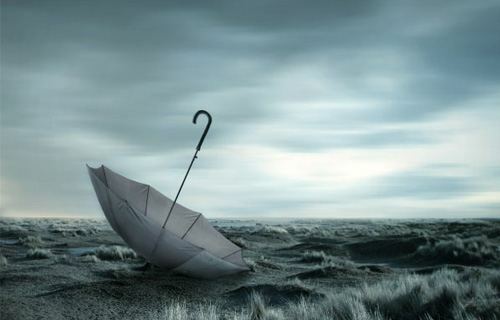 With this tutorial, we will let somebody to fall down inside a gloomy scene. 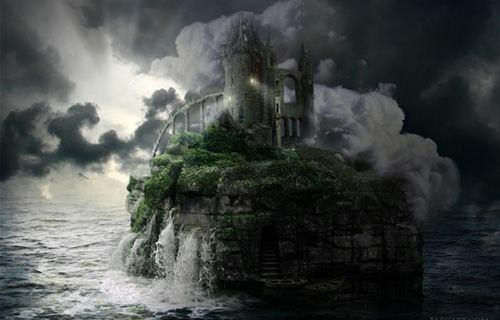 Create a fantastic fantasy photo manipulation with this tutorial. 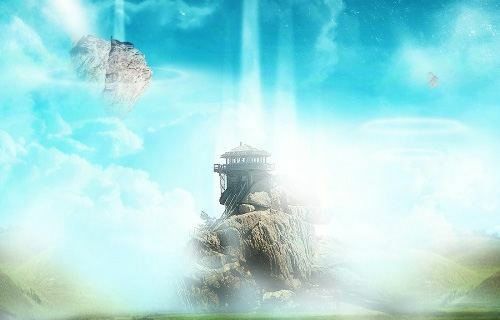 Follow this tricky steps in creating a fantasy scene via combining landscape images in photoshoop. 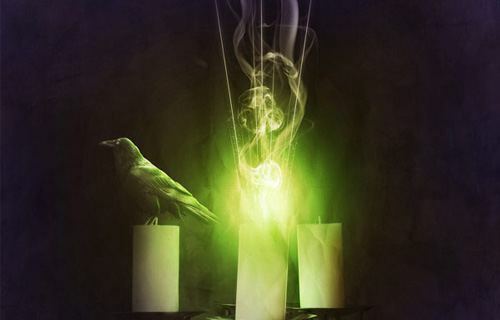 Creating a mysterious light can be learn in this tutorial. Combining photos with simple 3D elements to get a realistic looking picture is what you will learn in this tutorial. A magic holland can be learned in this tutorial. 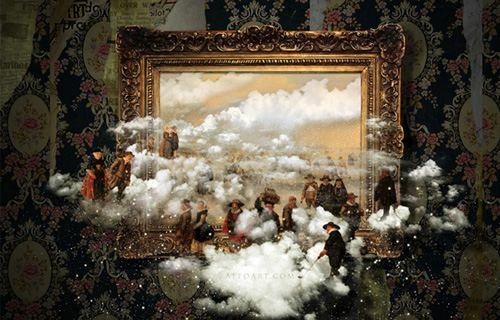 Follow the ways in combing multiple stock photos in single coherent scenery in this tutorial. 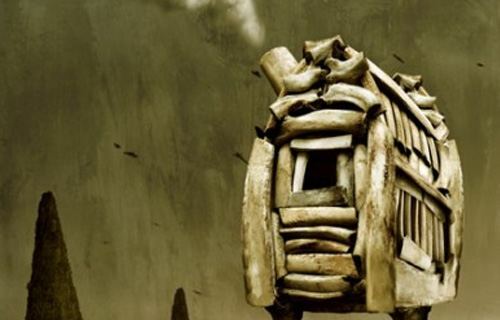 In this tutorial, create a walking bone house in photoshop. 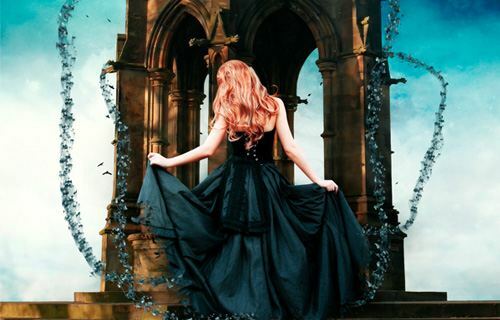 Follow the steps in making intriguing light effects and applying them in an image. 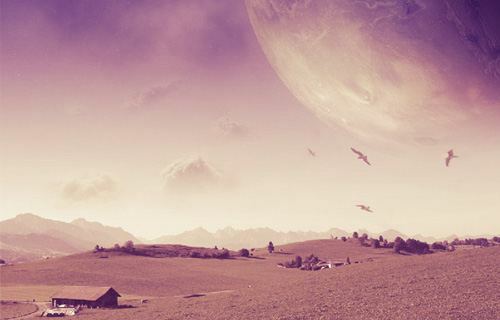 Construct a combination of outer space and a scenic landscape in just one image in this tutorial. 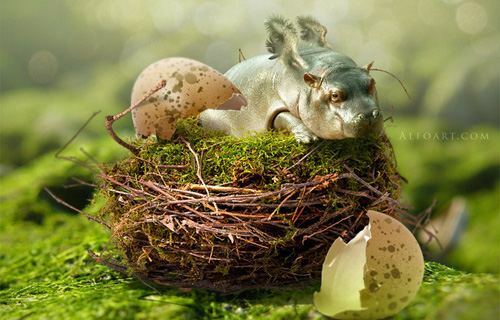 You will learn in this tutorial on how to create a cute flying hippo. Make a realistic composition of a sunset in this tutorial. 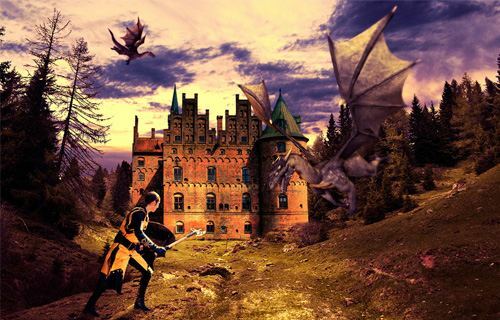 In photo manipulation, you can learn how to create an image with knights, dragons and castles and to replace a sky photo and to create a surreal scene. 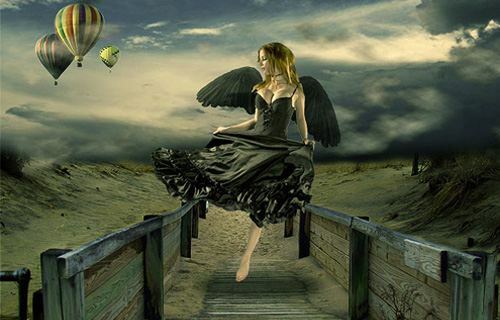 Create a picture with two different stories in this tutorial. The tutorial will show you how to illustrate perspective techniques . You will learn in this tutorial on how to use blending modes in creating a semi-transparent planet. 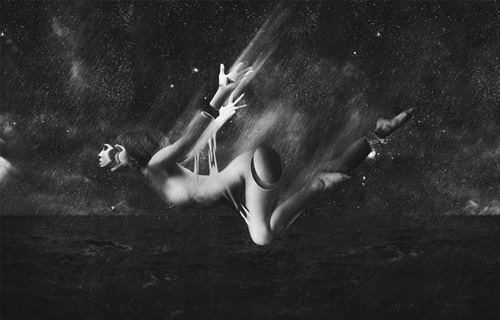 In this tutorial design a surreal composition of fallen angels. 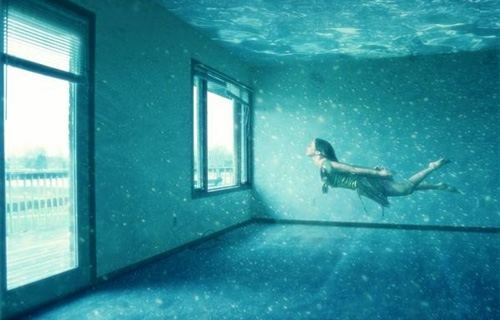 Techniques in making a magical underwater room will be taught to you in this tutorial. 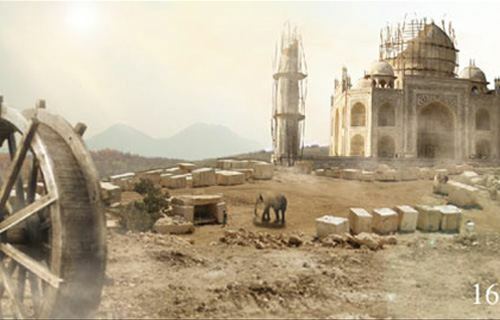 Construct a Taj Mahal using photoshop. The tutorial will show you the steps in creating a Sci-fi Environment. Combining stock images and typography with a beautiful conceptual composition is what you will learn in this tutorial. 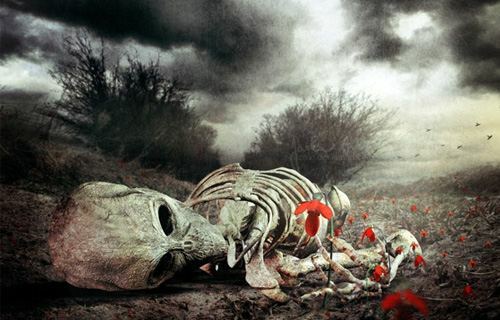 In this photo manipulation tutorial, learn how to make a enthralling and melancholic piece using photoshop. 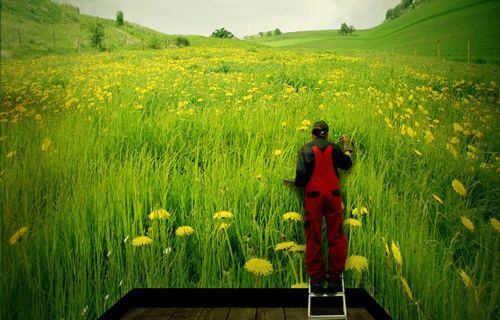 Learn how to create realistic composition of a painter using a room as his canvas. 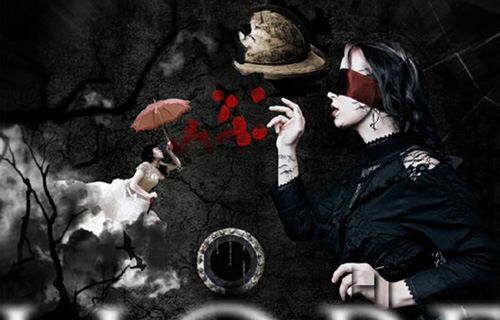 Blending images seamlessly can be learn in this tutorial. 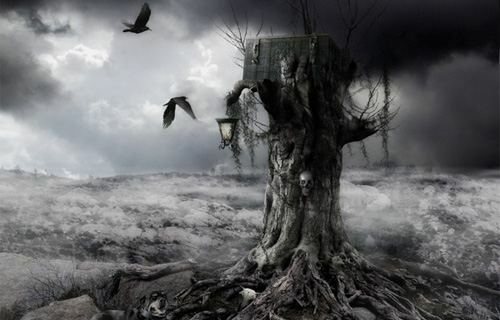 A dark photo manipulation scene with an eerie yet magical atmosphere can be created in this photo manipulation tutorial. 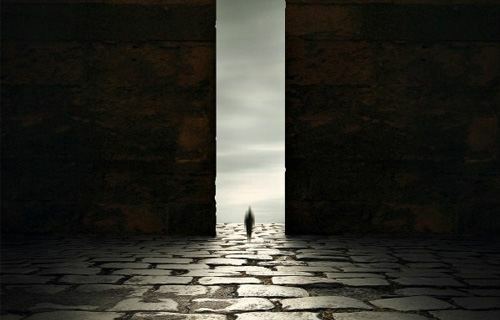 To have a very creepy, eerie, or mysterious atmosphere try this tutorial. 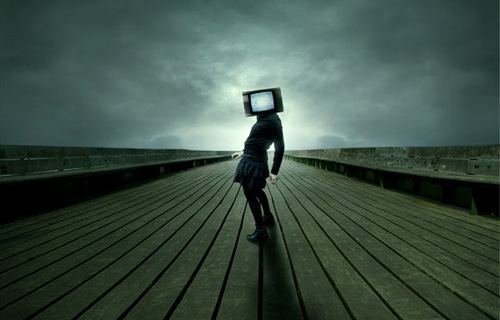 Make a dark and mysterious scene with the subjct having a TV for a head. 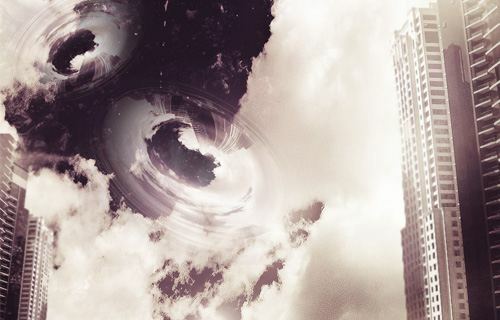 This tutorial will teaches you how to create a photo manipulation using different textures of blending modes. 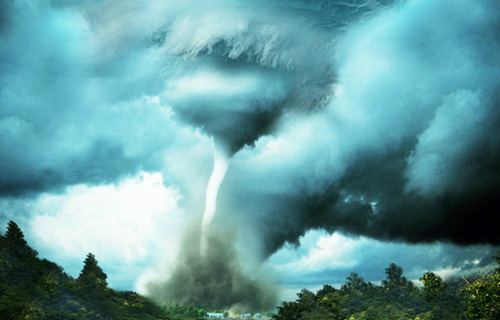 Create a devastating tornado consuming everything in its path using this tutorial. 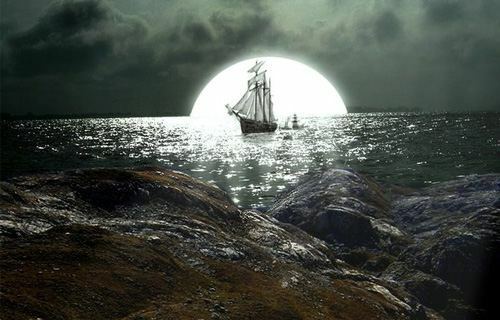 It is shown in this tutorial on how to make design a dark sea ship photo manipulation scene. 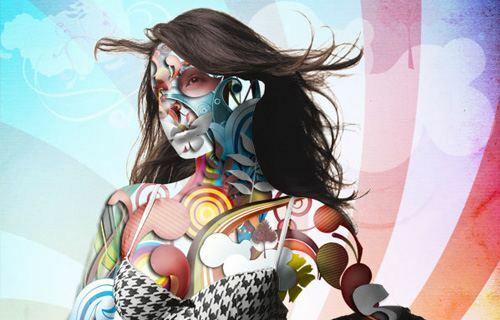 In adobe photoshoop, we are going to cover the body of a woman with stock vector art. 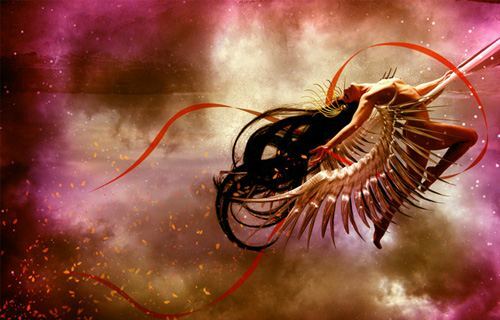 You will see in this tutorial on how to construct a cosmic love goddess. 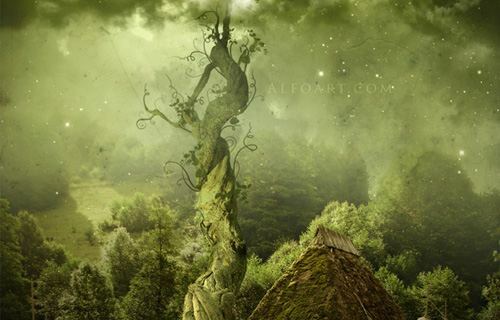 This tutorial will show you how to make a green landscape beanstalk using some of photoshop CS’s new tools. 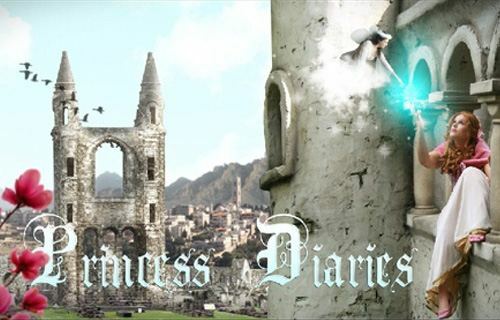 In this tutorial we will teach you how to create a fantasy woman in photo manipulation using adobe photoshop. 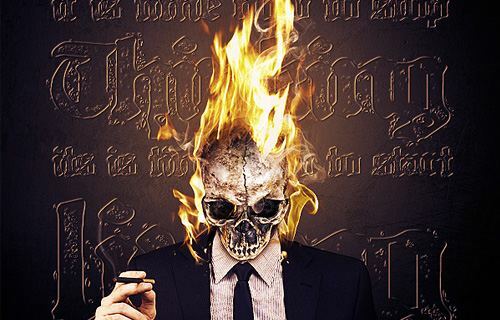 We have covered many photo manipulations before this one too. 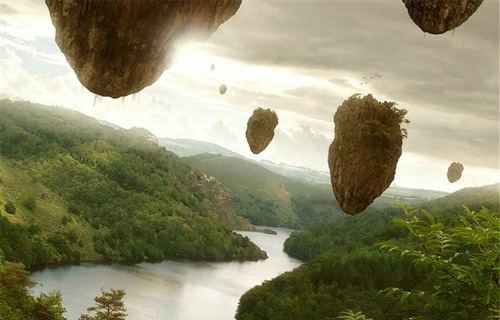 Hope these Photo Manipulation Tutorials did help You. Great collection of tutorials ! Really great to see someone having such great content on their blog. Thanks a lot for sharing. Superb creativity, I really like all of them and would love to try myself. Thanks a lot for sharing them!